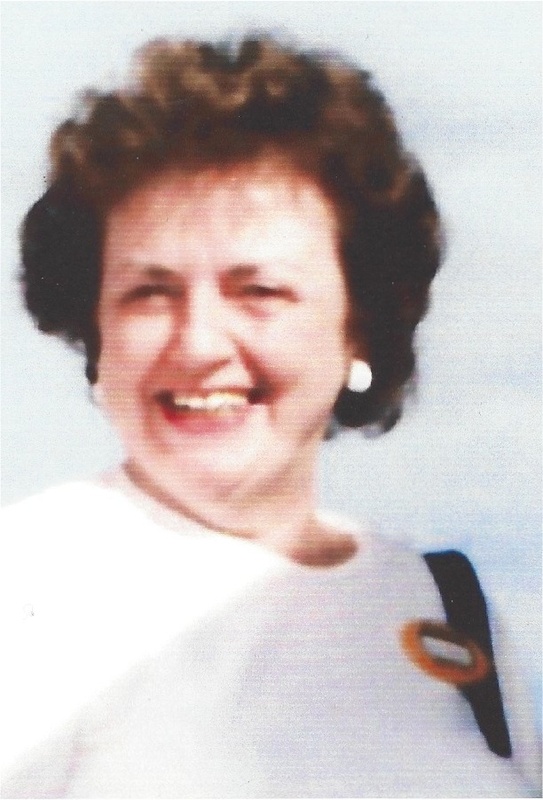 NEWMAN: Kathleen M. Newman, 91 formerly of Waterford, entered eternal life on Jan. 13, 2019 in the company of her loving family. She was born Aug. 28, 1927 in Norwood, MA the daughter of the late Daniel and Dorothy (MacInnis) Morrison. She was the widower of John “Jack” Newman who died in 1982. Mrs. Newman was employed, at the former Better Bureau Practice in New London for many years. She was a member of the VFW Women’s Auxiliary in Waterford, the former New London Second Congregational Church, and First Baptist Church. 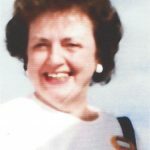 She is survived by her four children, Vivian Devendittis and husband Joseph of New London, Bruce and Sandra Shewbrooks of Waterford, Luann Han of East Lyme, and Mark Shewbrooks of FL and a son in-law, Henry Kolsch of FL. Thirteen grandchildren and eleven great grandchildren. She was predeceased her daughter, Colleen Kolsch and a brother, Kenneth Morrison. Her family will receive relatives and friends on Thursday from 5 pm to 7 pm at the Impellitteri-Malia Funeral Home, 84 Montauk Ave., New London. A funeral home service will be on Friday at 10 am, followed by interment in Jordan Cemetery, Waterford.